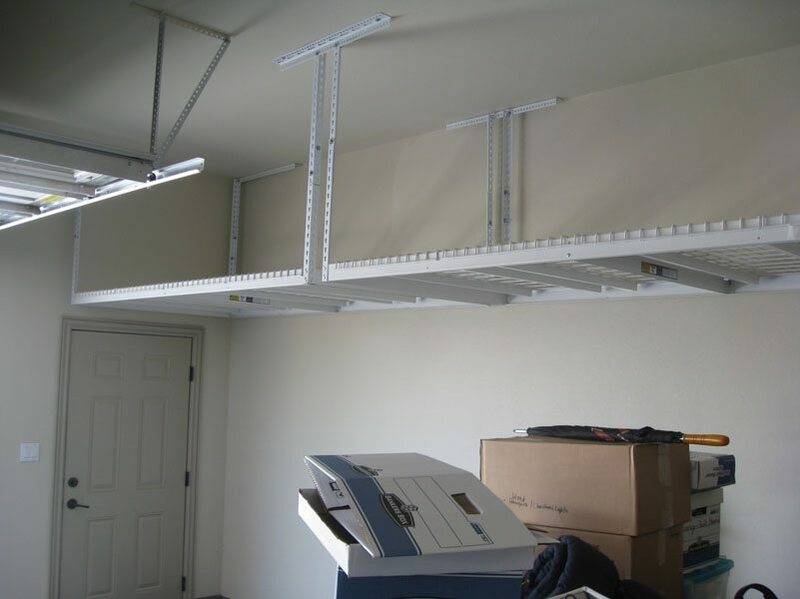 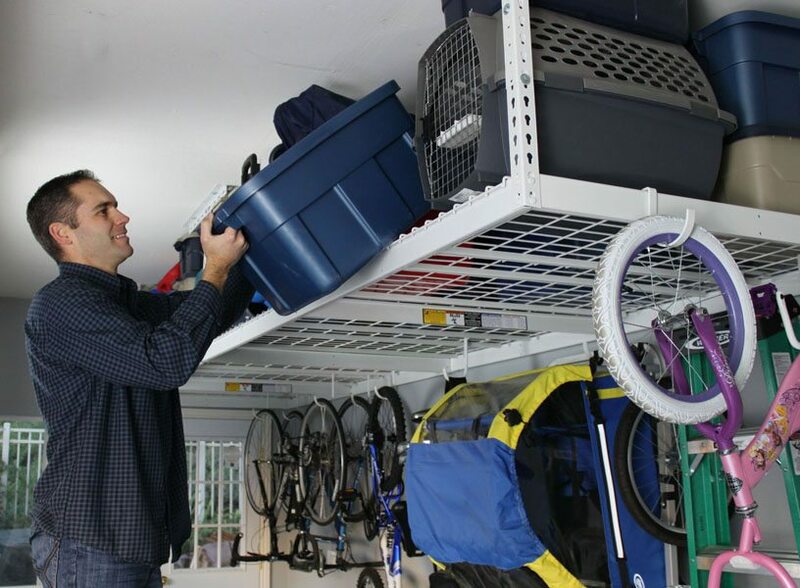 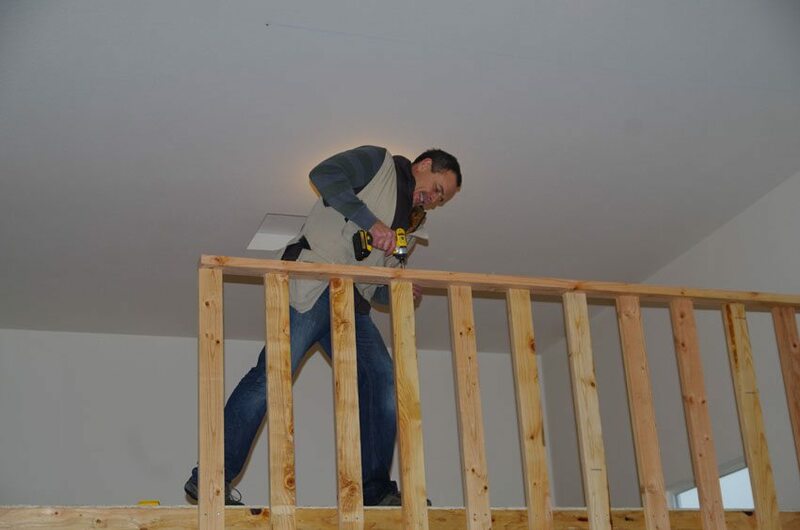 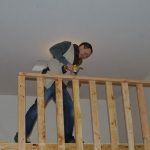 Saferacks units have the highest weight capacities of any overhead racks. 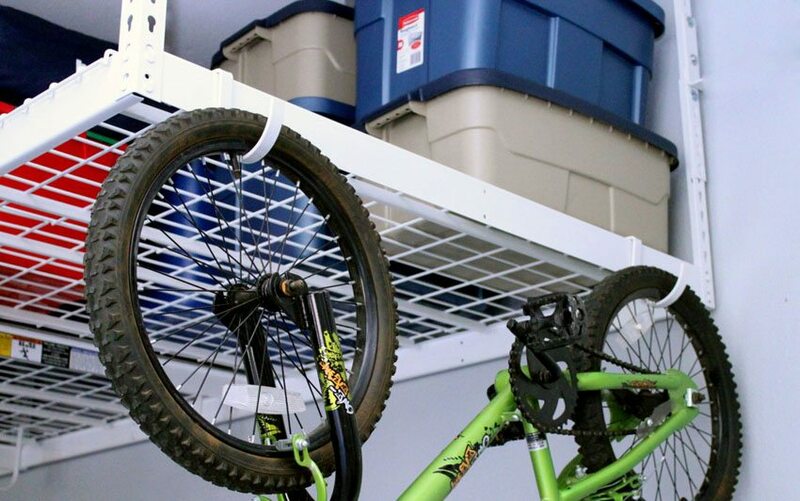 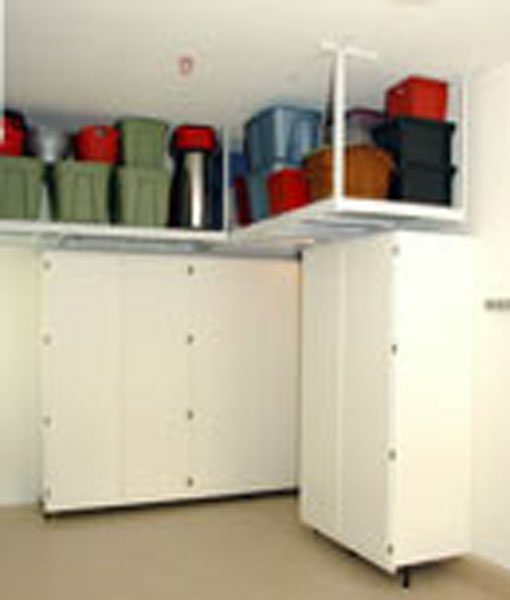 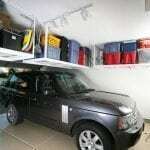 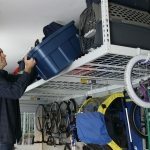 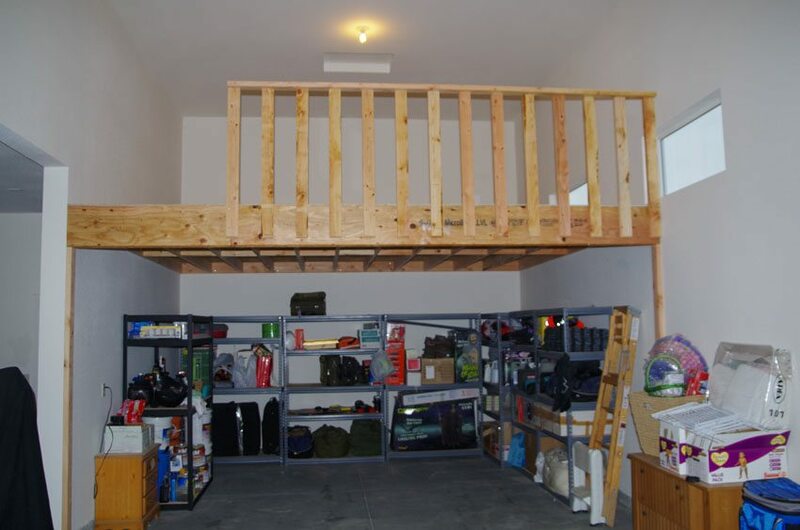 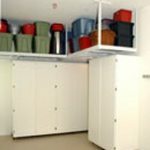 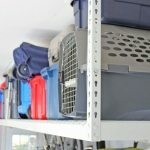 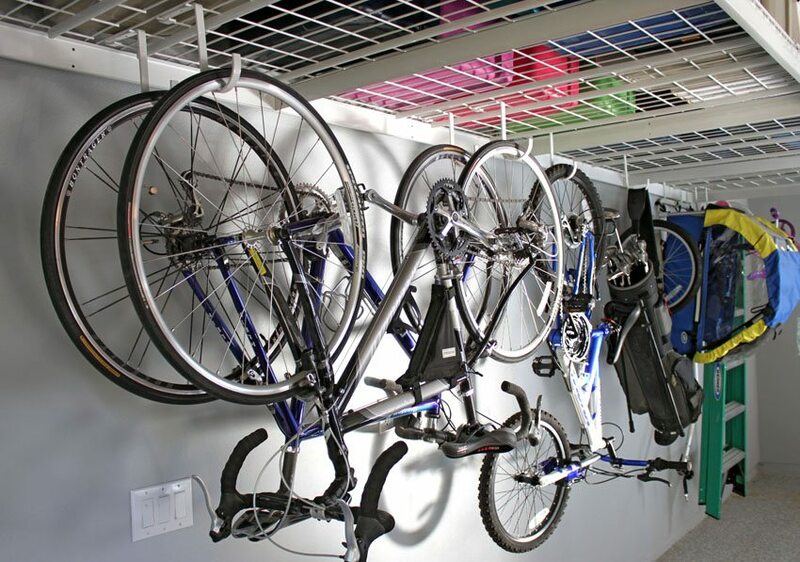 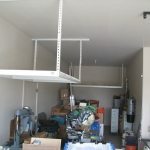 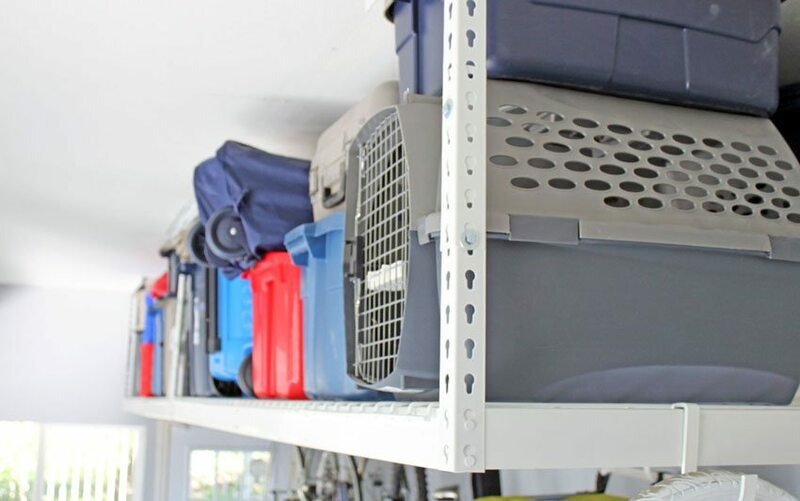 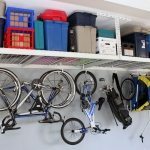 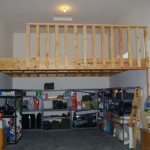 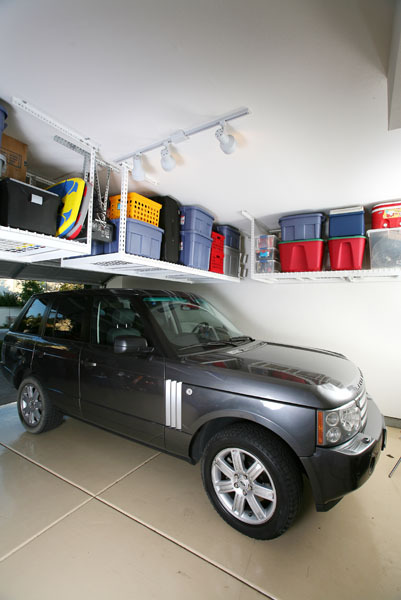 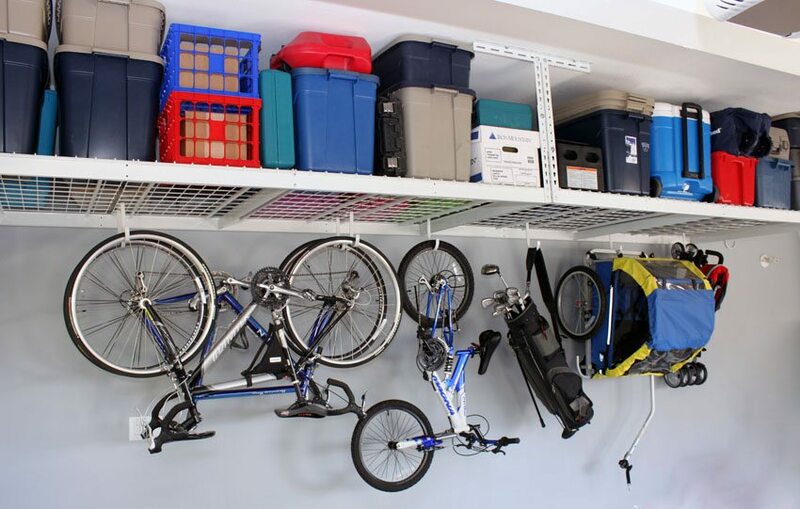 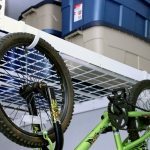 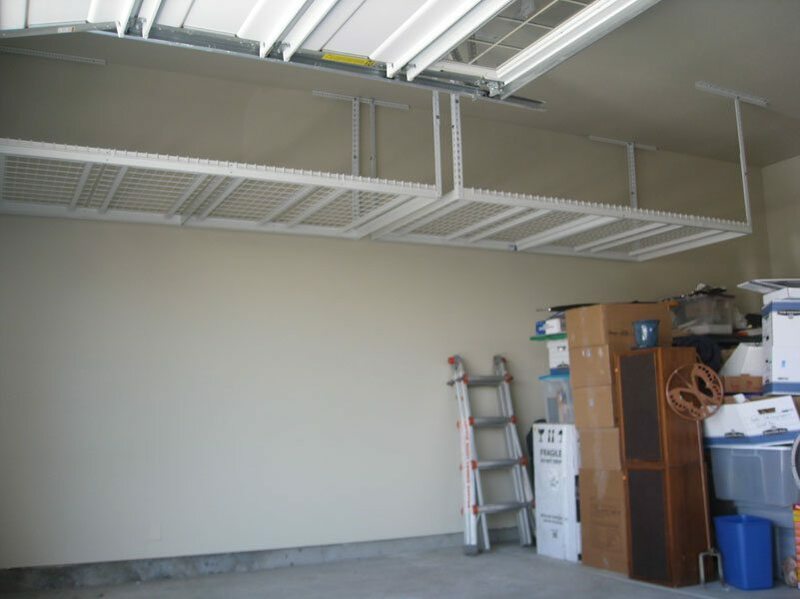 Perfect for those that wish to have maximum storage capability, and those that are seeking to store heavy items such as heavy tools or bulky equipment that may take up a large amount of space on the garage floor itself. 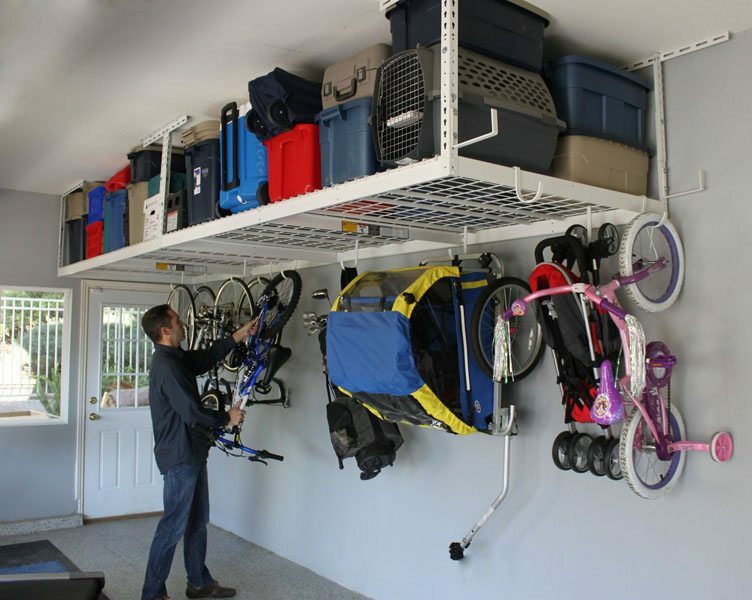 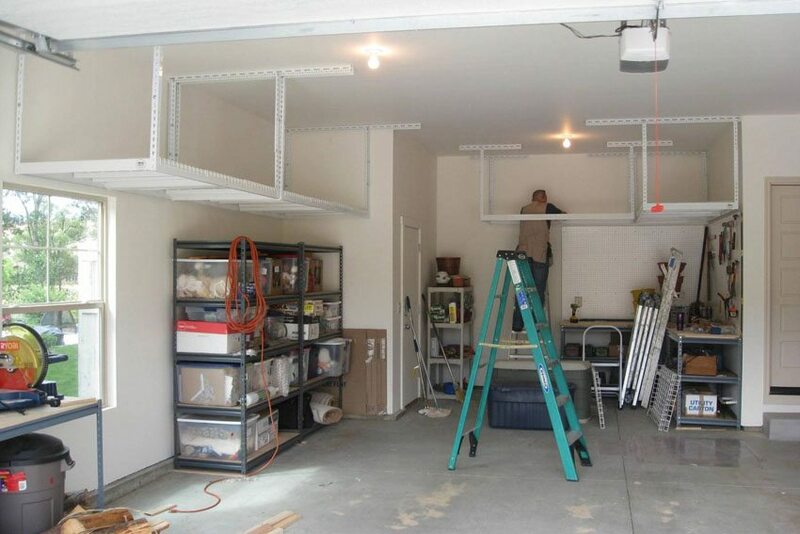 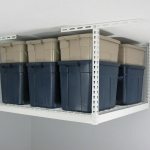 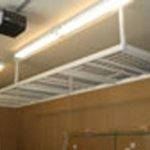 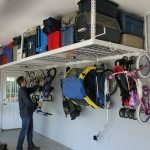 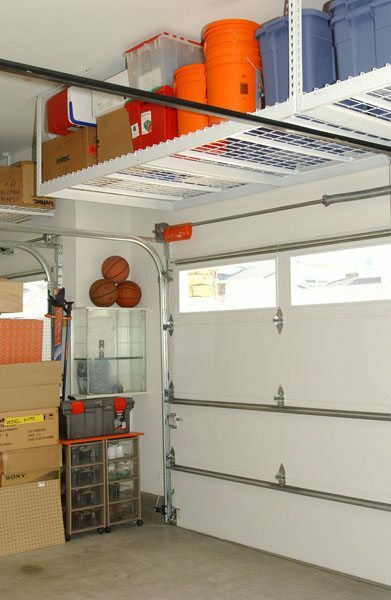 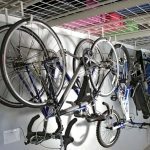 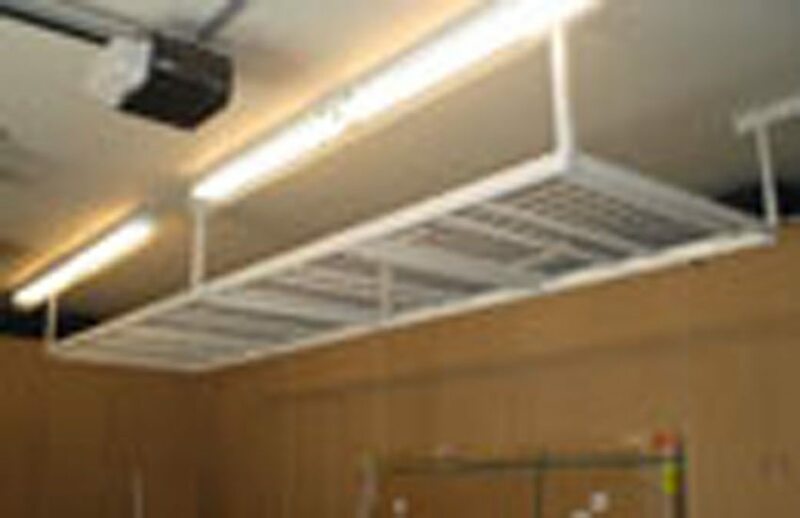 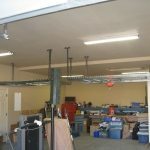 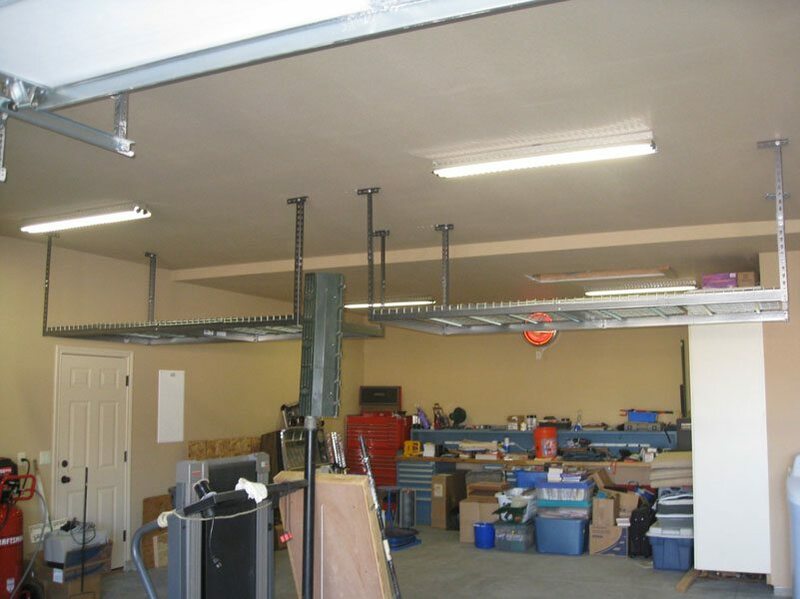 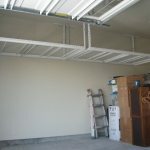 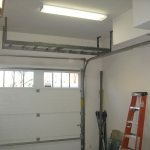 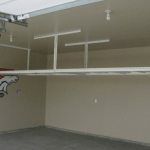 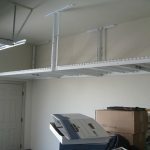 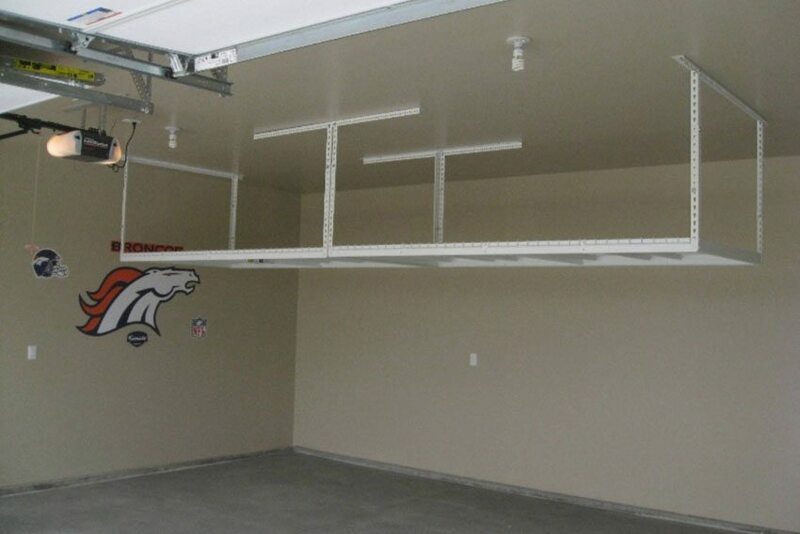 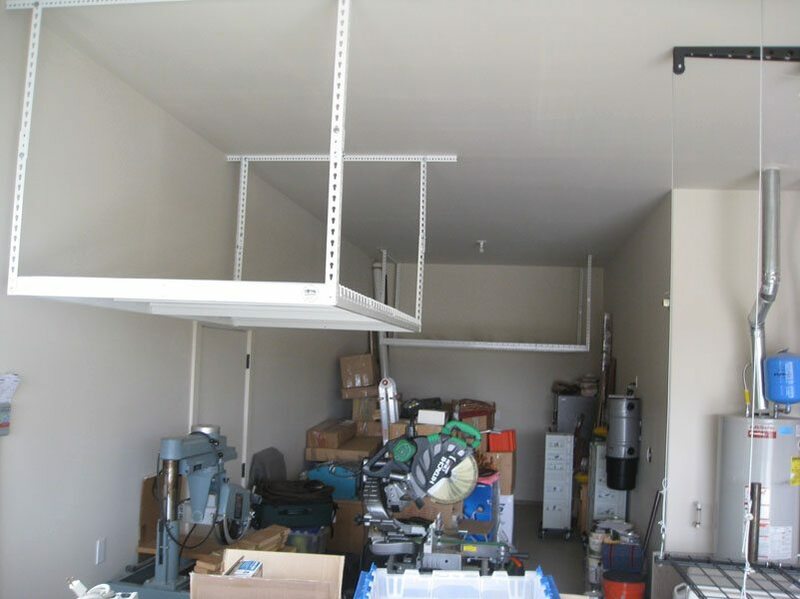 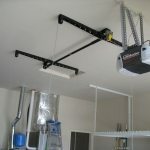 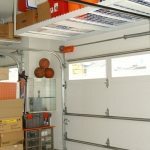 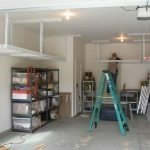 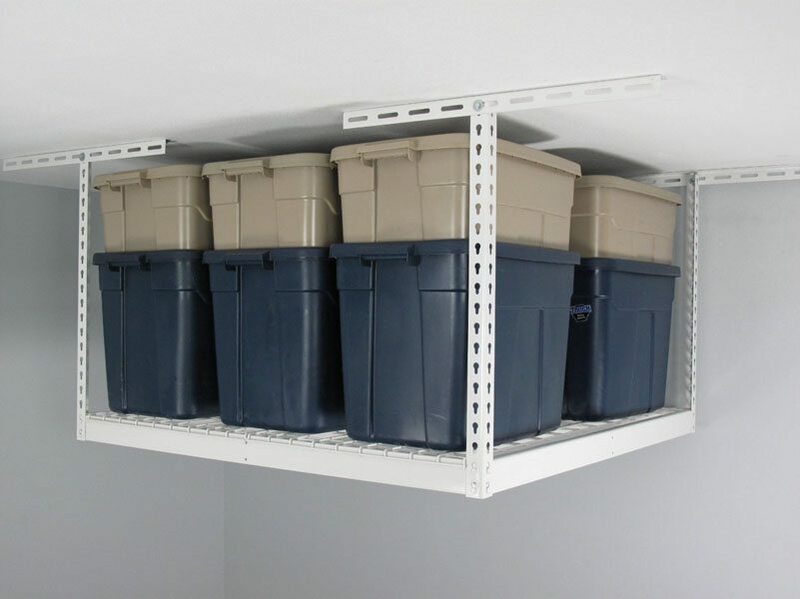 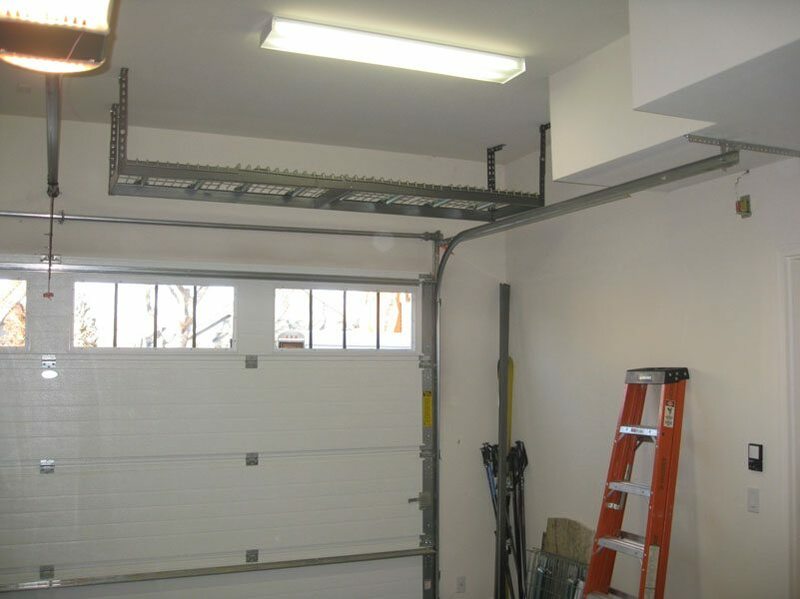 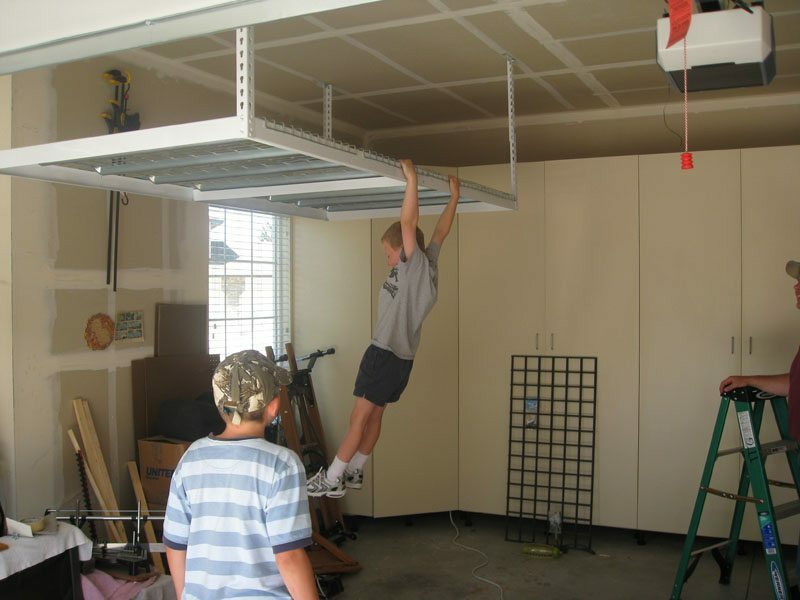 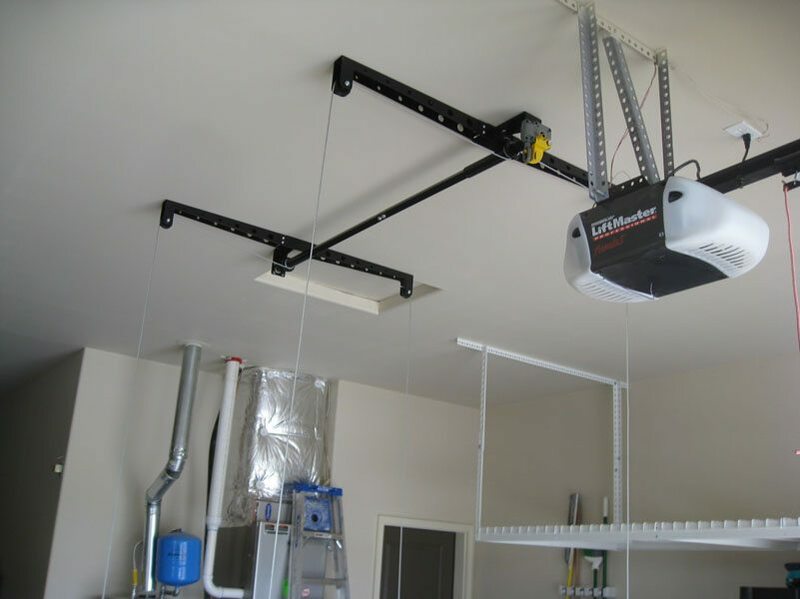 These ceiling mounted rack systems can also be combined with multiple units to create a larger garage ceiling storage platform.